It's that time of year again and we need all of our parents to chime in on our 2019-2020 Title 1 documents for the upcoming school year! We need feedback on our School Improvement Plan, Student/Teacher/Parent compacts and our Family Engagement Plan. We will host numerous opportunities for parents to come and give their ideas. One on one meetings are also available by appointment. All Title 1 documents are listed on our school website. If you need paper copies, we will be happy to provide them. Please contact Yolondias.Colquitt@socialcircleschools.org for additional information. Camp Invention is back in your community! The ALL NEW 2019 Camp Invention® program, Supercharged, features superheroes, real fossils, programmable robots and more! Register your child for a week of collaboration, design and problem-solving skills in an energizing program led by local educators. Sign up by February 8 to save $35! 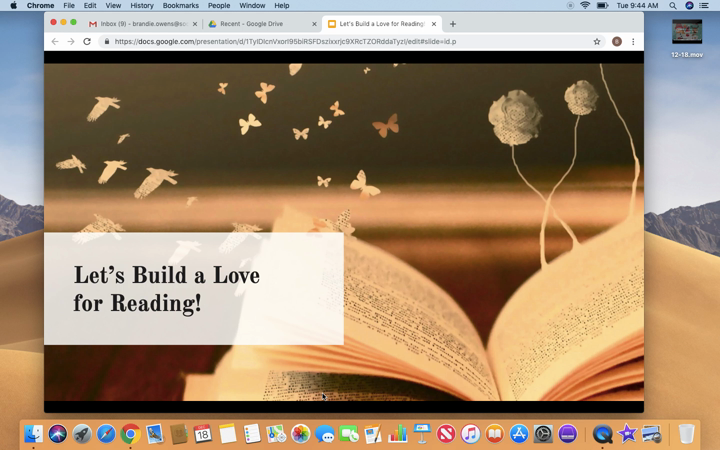 Let's Build a Love for Reading! Tips and Strategies for Reading with Your Kids! the things going on at SCPS!